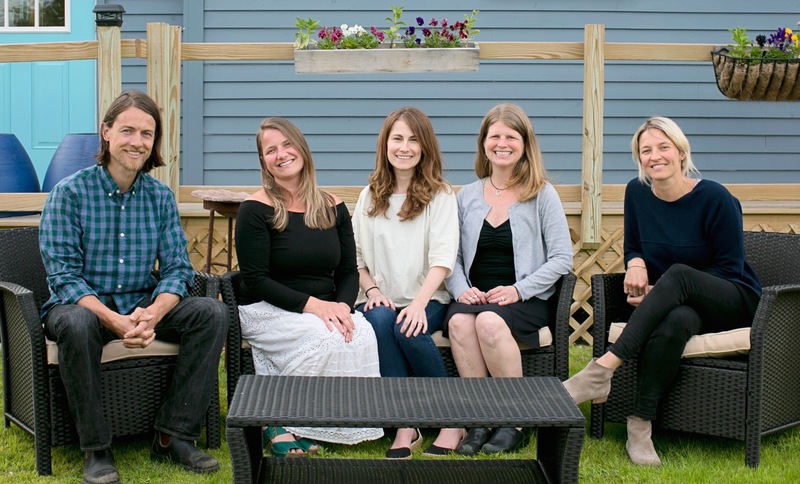 We are an eclectic team of Mental Health Therapists, Art Therapists and Coaches passionate about creative and balanced healing of mind, body & spirit. We connect with the community in order to provide compassionate, individualized, strength-based counseling to children, adolescents, adults and families. In addition, we provide and support cutting-edge trainings, workshops, and educational programming to area residents and helping professionals. Please see individual Counselor’s pages for more information about Specialties and Billing/Fees.